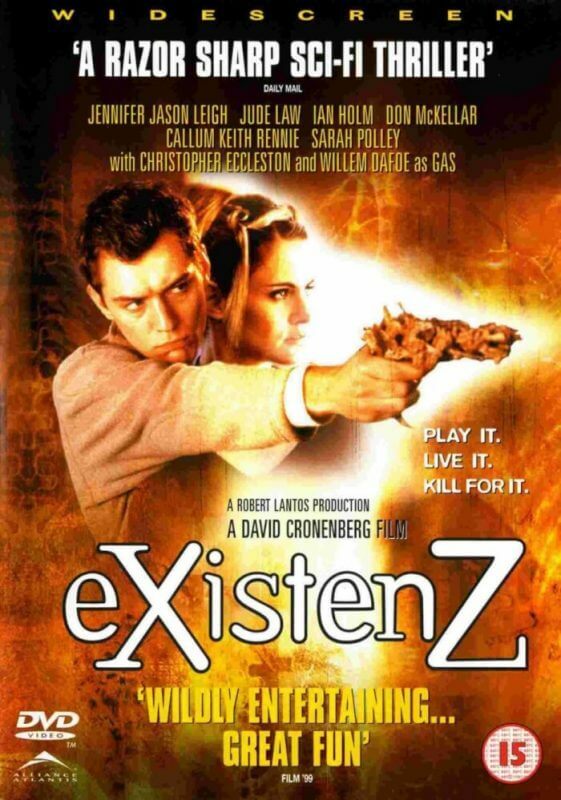 Ethan and Mike tackle scary video games and virtual reality in the ’90s with eXistenZ. Jennifer Jason Leigh and Jude Law star in this gruesome movie directed by Cronenberg. The plot is basically: Jennifer Jason Leigh must escape from hitmen. It’s made difficult in a land where video games are plugged in through your spinal cord and you can’t tell what is real. Get ready for some twists and turns, like a gun made out of human flesh! Wow! Also, this movie gets gross. Like really gross. Honestly, though, this is a more realistic depiction of VR than Ready Player One. Looking for something creepy in to listen to in this hallowed month? Check out Mike’s podcast, Flies. It’s the story of a woman who’s trying to bring justice to her brutally murdered cousin ten years later. Things are not what they seem in Wilson, Kentucky. 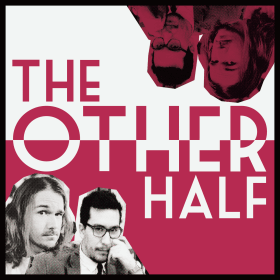 Subscribe to it here on iTunes or check it out on Soundcloud!